Protecting critical infrastructure like power plants and other industrial plants is just as important as it’s challenging. It’s one thing to take over a remote machine to mine some Bitcoin, but you’ve got a totally different problem when those hackers try to manipulate the physical infrastructure of your power plant with the goal of causing an explosion. With their thousands of connected sensors, valves and actuators, power stations also make for attractive targets. 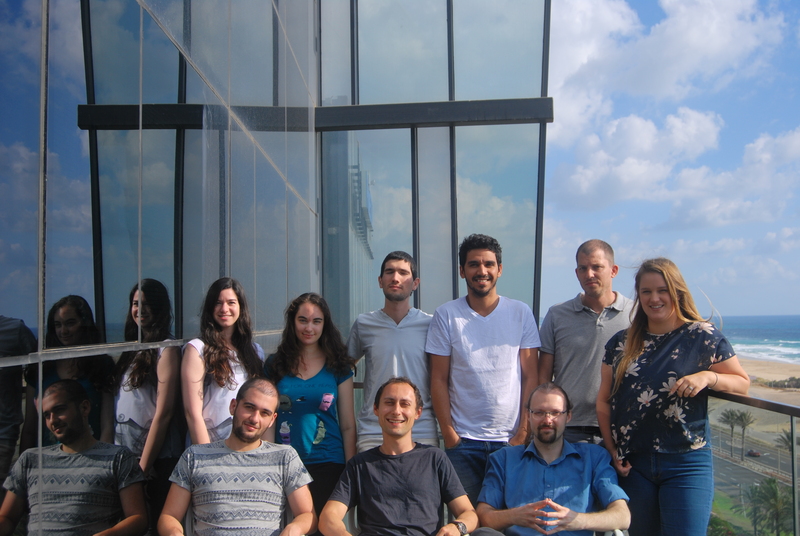 Israel’s Aperio Systems, which today announced that it has raised a $4.5 million seed round, aims to make it easier for operators to detect and mitigate potential intrusions before they can cause any harm. The round includes a strategic investment from Energias de Portugal, one of Europe’s largest utilities which started out as a pilot customer for Aperio. Other investors including Data Point Capital, Jump Capital and Scopus Ventures. As Aperio co-founder CEO Michael Shalyt tells me, hackers often try to manipulate the physical infrastructure of a plant, but at the same time, they try to hide their activities by tricking sensors into reporting that everything is working as usual, even as the pressure in a valve is rising. That’s not something that your typical security system is able to detect, but that’s what Aperio specializes in. The company’s tools can detect when this physical data is tampered with because it doesn’t just look at the data that these sensors report but also at all of the noise from the existing sensors that’s typically filtered out. By using machine learning techniques, Aperio essentially creates fingerprints of these sensors based on this noise. When hackers forge this data, they can’t reproduce this noise, so the system knows when things go awry. Looking at the plant as a whole, Aperio can also typically tell you what’s actually happening underneath the forged data so that operators can decide whether they have to hit the red button and shut down operations or whether they have enough time for a controlled shutdown. One advantage here is that plants don’t have to change their existing setup — something most of them are loath to do anyway. Aperio, which currently has about a dozen employees (mostly engineers), plans to use the new funding to improve its core technology, build out more tools for its customers and to expand into new geographies. Currently, Aperio is mostly active in Israel and Europe, but it’s also now starting to work with a company in Australia and it’s looking at Asia and the U.S. for further expansion.